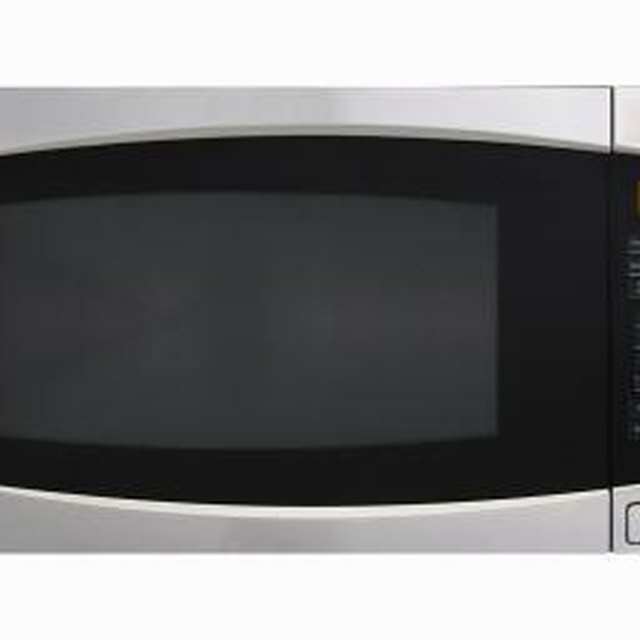 The GE Spectra Oven is a line of GE ovens that offers a self cleaning option. During this process, the oven heats to high temperatures for lengthened periods of time and incinerates any food particles inside the oven. During this time, it is important to keep the oven latched to avoid smoke exposure and prevent children from injuring themselves. Oven cleaning removes crumbs and particles left behind from food. Remove everything from inside the oven including racks, drip pans, foil and broiler shelves. Close and latch the oven door. Set the oven to “Self Clean” and leave it for four hours. Leave the oven for at least another hour, or until it is completely cooled. Open the oven and inspect for any white salt residues. Remove any residue with a damp cloth. If the residue will not come off with a damp cloth, scrub the residue with a soap filled steel wool pad. Follow this with a mixture of half vinegar and half water to completely rinse the oven. Steven White is a privately contracted software engineer and efficiency analyst. He has more than five years of experience providing technical support for AT&T broadband customers. Along with his technology background, White enjoys carpentry and plumbing.